Dogs and cats living together get along most of the time, but it’s the cat’s level of comfort with the dog that is the defining factor, according to research. With 94.2 million pet cats and 89.7 million pet dogs in the US, it’s inevitable that some dogs and cats live together. 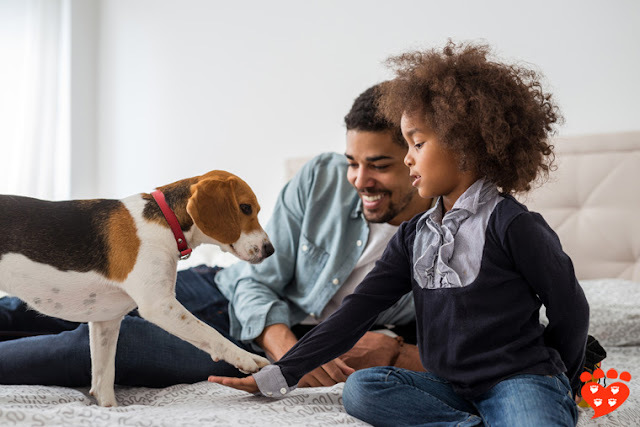 While we don’t know how many households have both a dog and a cat, scientists Jessica Thomson, Dr. Sophie Hall and Prof. Daniel Mills (University of Lincoln) recently published a questionnaire study of how well people think their dog and cat get along. The results show that in general, dogs and cats living in the same house are friendly towards each other – but it’s the experience of the cat that is most important in mediating this relationship. 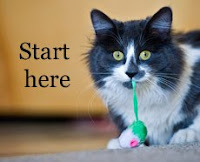 Early introduction of the cat to the dog (preferably before the cat is 1 year old) helped them to have a good relationship, whereas the age of the dog at first introduction was not important. (This is different to an earlier study that found early age of introduction for both cats and dogs was beneficial). In fact the most important factor in a good canine-feline relationship was the cat being comfortable in the dog’s presence. It also helped if the dog was happy to share their bed with the cat, although cats were generally not willing to share their bed (perhaps because cat beds are typically not big enough to also accommodate a dog). Cats generally would not share their food with the dog or take toys to show the dog, but if they did it was a sign of a good relationship. Cats and dogs also got along better if the cat lived indoors, perhaps because they got to spend more time together and learn about each other. But it’s important to remember they should not be forced to interact; instead they should be able to choose whether or not to hang out together. The relationship between dogs and cats was generally not described as close. For example, it was quite rare for them to groom each other. The scientists say that because cats have not been domesticated for as long as dogs, it is likely harder for them to be comfortable around other animals. 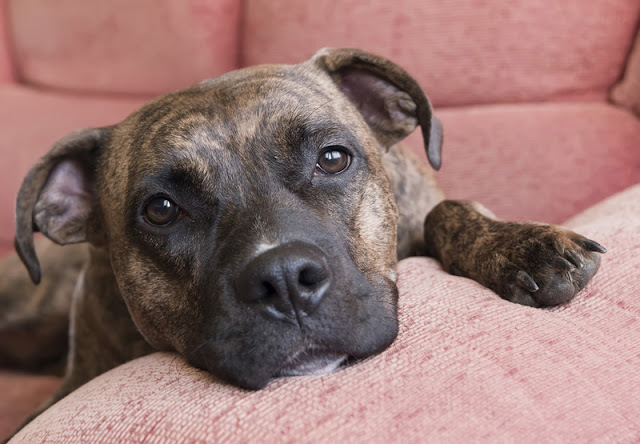 But they also point out that dogs can be a real risk for cats, as dogs may try to eat them, whereas cats are unlikely to cause serious harm to a dog. Although aggression was most often reported from the cat towards the dog, it was likely because the cat felt threatened. 748 people completed the survey. 20.5% of cats and 7.3% of dogs were said to be uncomfortable in the other’s presence at least once a week. 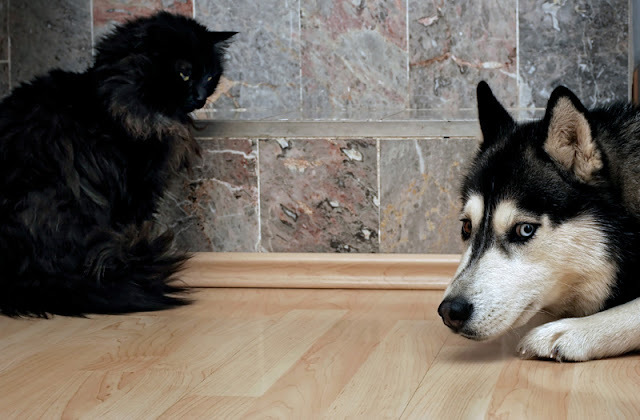 64.9% of cats and 85.8% of dogs were said to be rarely or never uncomfortable in the other’s presence. 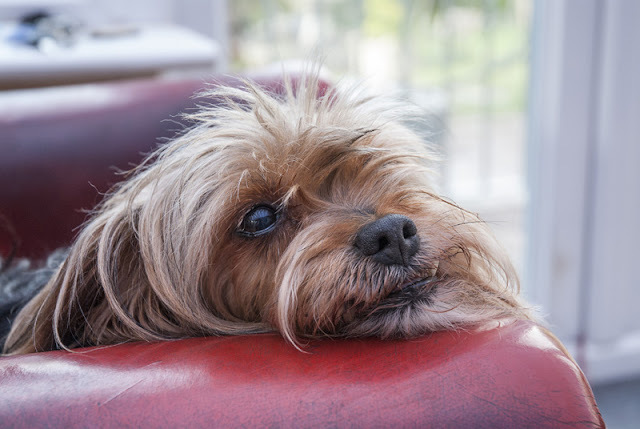 The study relied on owners’ reports of their dog’s and cat’s behaviour and did not make any independent observations – something for future research, especially as people are not always very good at recognizing signs of stress in their pets. The results suggest that if your cat and dog are not friends, you should put extra effort into helping your cat feel comfortable around the dog. If you have a dog and cat, how well do they get on with each other? If you love Companion Animal Psychology, you can support me on Ko-fi. Visit my Amazon store for a list of all book club titles and other suggestions. Number of pets in the United States. My 9 year-old Maine X, Caramello LOVES dogs! He has slept with every dog I have ever fostered. When I adopted my English Shepherd Sasha, who was raised with cats and consequently LOVES cats. It was love at first sight. They sleep together, groom each other and in general have a close bond. I have 3 other cats and 1 other dog. And while they all accept each other, only Sasha and Caramello have a strong loving bond. Our toy poodle has gotten along with every cat we've had. In fact, he probably gets along with them better than other dogs. Our adopted silky terrier did NOT get along with our first cat. Fortunately, he had limited vision and mobility, and so they didn't often meet up with each other. Unfortunately, they met up enough times that she eventually stopped spending time with us in the living room. We bought a cat tree for the living room, which encouraged her to spend time with us again. That experience did however teach us to be careful when building a multi-species household.